to magnify the intimacy of shared moments. 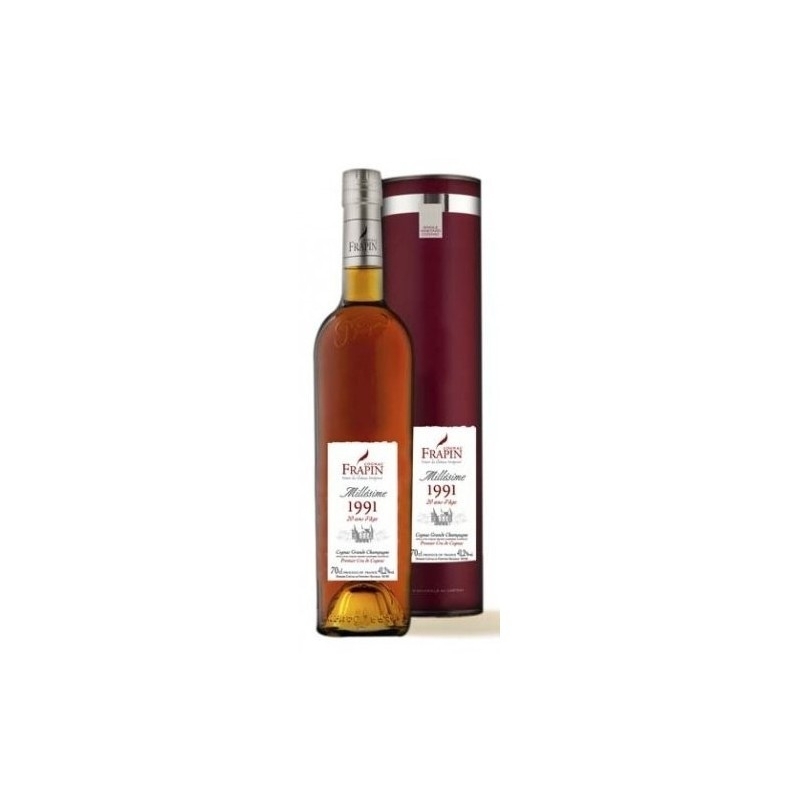 Secret and magical, the 1991 vintage has been produced in a limited quantity and marked “Grande Champagne, Premier Cru du Cognac”. 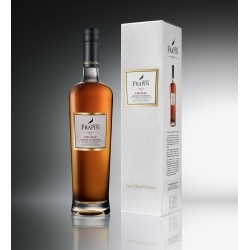 A cognac produced by a time-honoured house… from exceptional vintage. 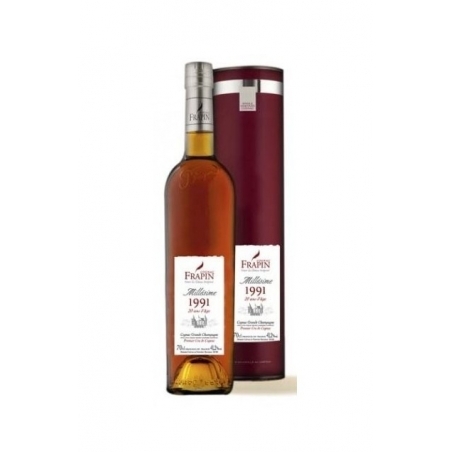 Exceptional, like ... the ingredient of time, which since 1270 has imparted eight centuries of know-how, punctuated, once you have tasted the 1991 vintage, by an everlasting fi nish on the palate that is a hallmark of the Frapin style, thanks to the distillation with the lees in the six red copper stills. 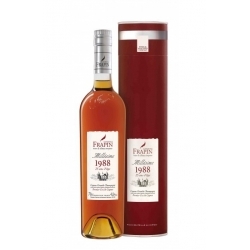 Exceptional, like ... the rank occupied by the year 1991 in Frapin’s collection of vintages. 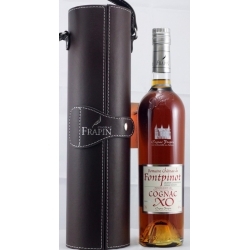 Eternally bound to the frost that eradicated a large proportion of the cognac production, it seals each bottle produced with the mark of rareness. 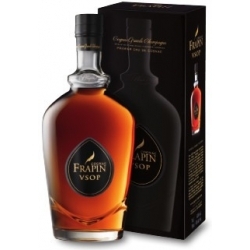 Exceptional, like ... the vine-growing legacy of Frapin’s “Cognac Grande Champagne Premier Cru”, entirelyproduced from the limestone soils of the region. 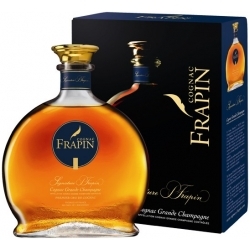 This privileged location, combined with the conditions of 1991, has enabled Frapin to reassert its artisanal know-how on the Vintages produced on its 240-hectare estate. 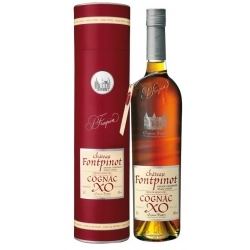 Not only awarded a Gold Medal by the International Spirits Challenge (one of the most renowned international competitions), the 1991 vintage from Cognac Frapin also received the Trophy for the Best Cognac by the jury, at a magnifi cent ceremony held at The Honorable Artillery Company in London on July 16th 2013.